Let’s Talk And Get Your Music Out Earning For You! When it comes to music, production, distribution and promotion, nobody does it better than Jerry Marcellino and his top notch team of experts. 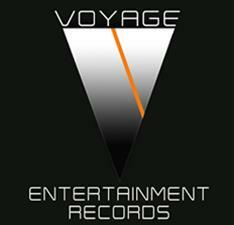 "A 21st Century Record Label!" VER shows you the new way to produce, promote, market and distribute your music! We are distributed by Orchard-Sony to over 80,000 outlets World-Wide and you can be too! From Social Media Marketing to Online Streaming Revenue Planning, we cover it all. 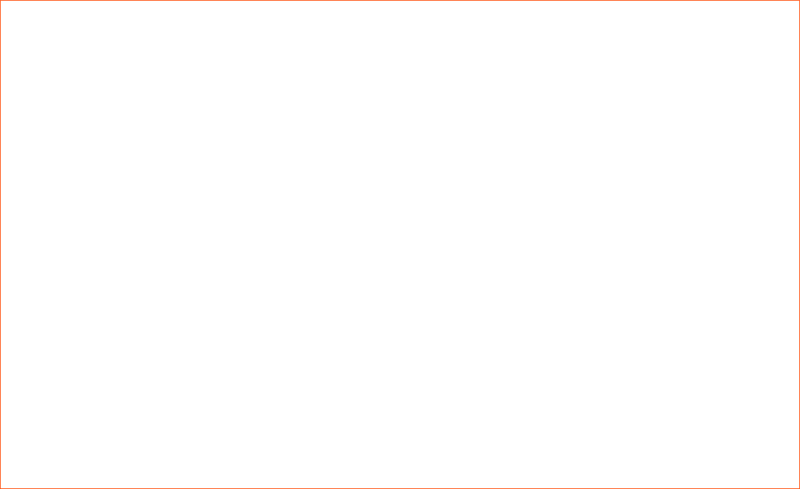 Music Video direction/production and placement online or on cable is available here also. If you need Production and Writing, Jerry Marcellino will step in and take you to the top! 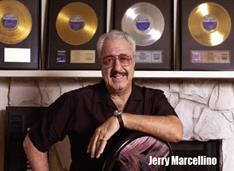 Jerry has 17 Gold and 3 Platinum albums from Motown and A&M Records. are just a few names Jerry won awards for!